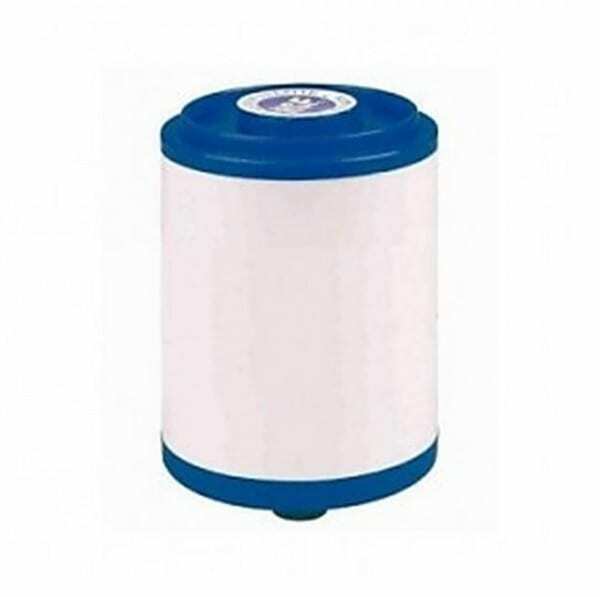 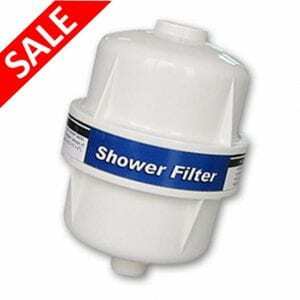 This is the replacement filter for the Puricom Ivory GAC/KDF Shower Filter. 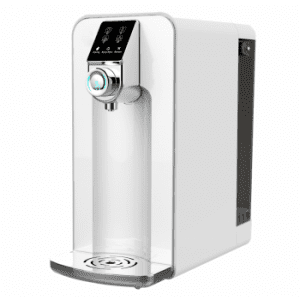 The filter is the replaceable filter component inside the shower filter casing which can be easily removed and replaced in seconds. 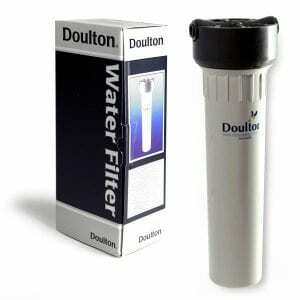 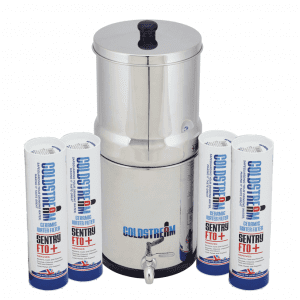 The filter lasts for approximately 5 months in a two person home.